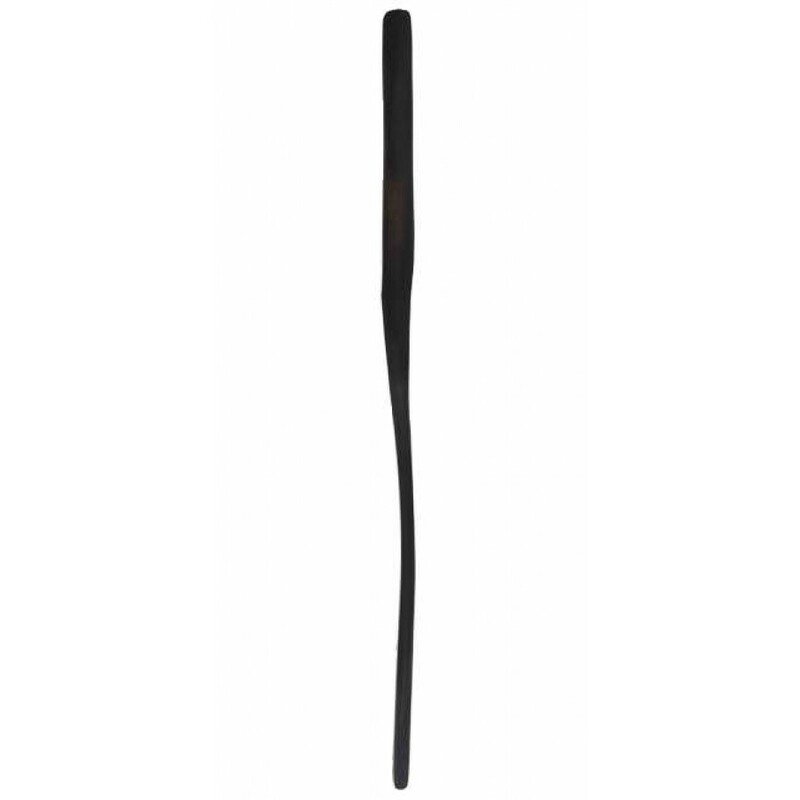 Carved out of solid Gaboon Ebony by hand, each of these wands is a powerful uniquely crafted tool that makes a powerful addition to your ritual magic and spells. 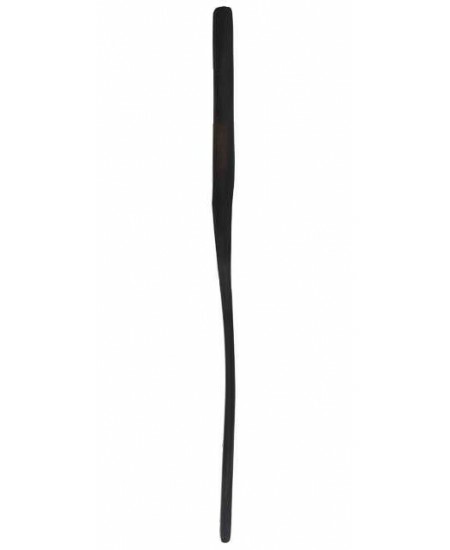 Ebony, long known as a powerful conduit for spells of protection, and a potent amplifier of the energies you might use, makes each wand perfect for practically every ritual or spell you might work, and with its darker hue, can make a perfect complement to wands of a lighter color in representation of the God and Goddess. 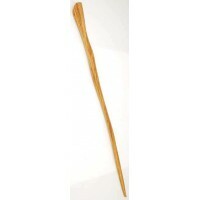 Averaging 14 inches in length, with its own cloth carrying bag, each of these hand-crafted wands will vary slightly in both shape and length as they are crafted to blend with the natural beauty and grain of the wood from which it`s carved. Item Number: AA-RWPE14 | Approximate Size (Inches): 0.25 wide x 0.25 deep x 14.00 high | Approximate Shipping Weight: 1.00 lbs.